A judge has ordered Nas to pay up. A judge says Nas can afford to pay a little more per month to support his soon-to-be ex-wife, Kelis, and infant son. Los Angeles Superior Court Judge David Cunningham III on Wednesday ordered the rapper to increase his monthly child and spousal payments to $51,101. The decision came after a two-day hearing determined that Nas had made enough money in recent months to pay more to support Kelis and the former couple's son, Knight. The rapper has been paying nearly $40,000 a month to support them since July. His attorney, Mark Vincent Kaplan, says the judge made the right decision and that overall, the rapper came out ahead. 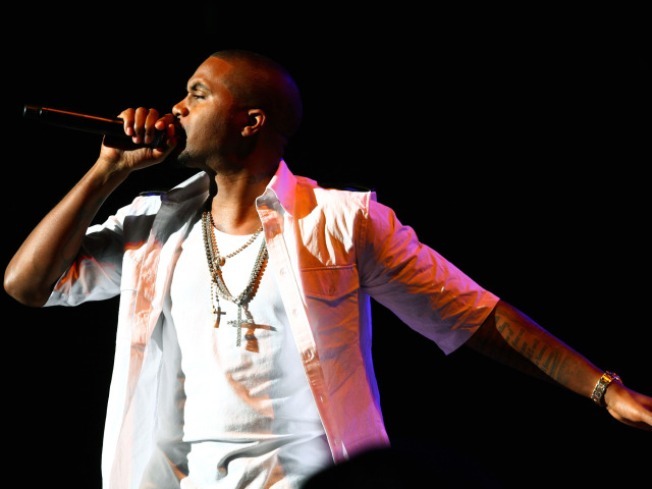 Nas will no longer have to pay the expenses of the former couple's Los Angeles home. Kelis, who gained fame for the song "Milkshake" is working on a new album.